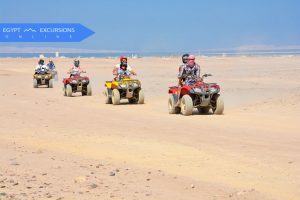 Choose from the Top 10 Makadi Bay Excursions and Things to do listed on Egypt Excursions Online in Makadi Bay. 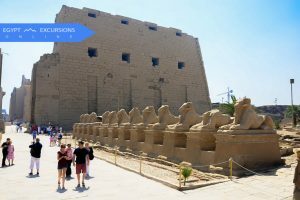 Book online a Day tour to Luxor by bus from Makadi Bay to visit Valley of Kings, the last resting place of the Pharaohs. 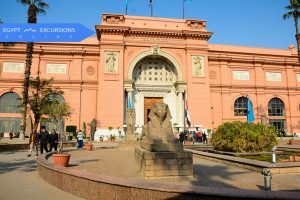 Book this tour From Makadi Bay to Cairo one day tour by bus to see the majesty of the Great Pyramids of Giza and the Egyptian museum. Enjoy an oriental show in a Bedouin village and learn about their life and traditions, Witness the amazing sunset in Hurghada desert. 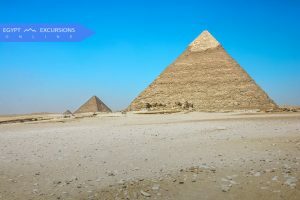 Book now to visit the famous Giza Pyramids one of the seven wonders in the ancient world from Makadi Bay with private tour guide.